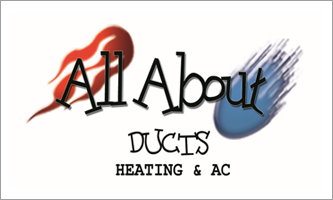 View the pictures of HVAC systems installed and cleaned by All About Ducts in Waldorf, MD. All About Ducts in Waldorf, MD has established itself as a dependable Duct Cleaning service provider in our service area. We have repaired and cleaned various types of HVAC Systems. We have displayed a gallery of pictures that feature exhaust vents, pets and people suffering from health issues due to poor air quality. Please take a look. We will appreciate your feedback if our services have been helpful for you and your family. Email us your feedback.